Ceca Magán Abogados is a law firm specialized in the key areas of Corporate Law, whose flagship is Labor Law, seeking excellence not only in the technical quality of its lawyers, but also in its interaction with clients. 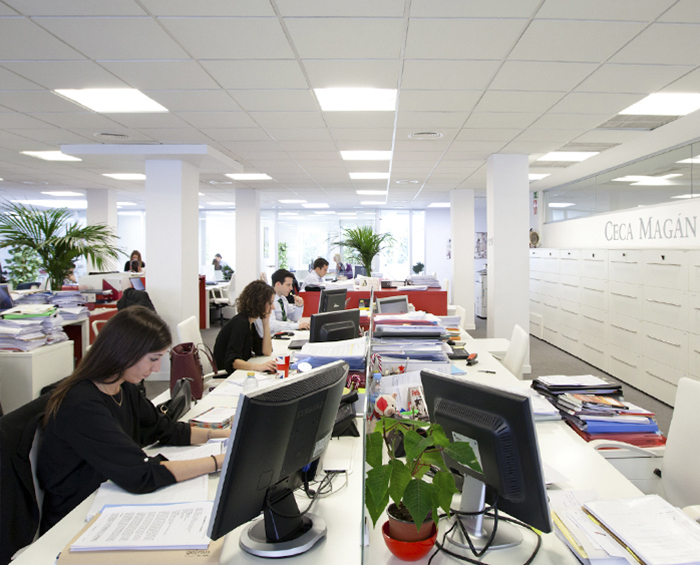 Ceca Magán Abogados strives for excellence in its cross-cutting services thanks to high-quality legal advice. We strongly believe this can only be achieved if we become strategic partners to our clients and use innovation as the key to address current and future challenges.